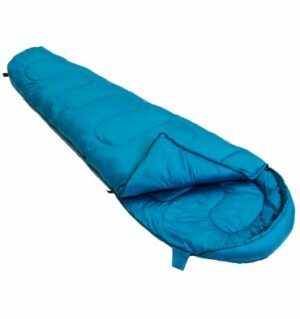 Hire a single or double sleeping bag. For a comfortable nights sleep hire a self inflating Mattress. 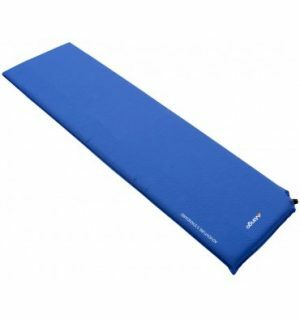 A self inflating mat offers warmth and comfort to campers seeking an sleeping mat that is lightweight and easily inflated. 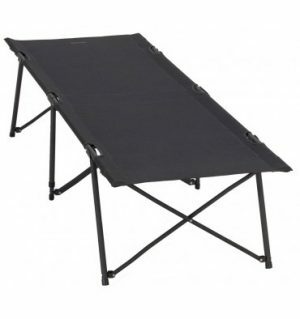 A camp bed that is easy to fold and will not tip up when you sit on the end.